For true tea lovers, there is never enough. You could argue that we get as much pleasure from finding the right gadgets and accessories for our tea rituals as we do from sipping a cup. Since we insist on the best in tea, we need to pay special care in brewing and preparation. Discerning tea lovers know that a tea infuser is an essential part of preparing great tea. You’ll need a brewing filter or tea infuser to enjoy loose leaf tea. And beyond the delicious differences, loose leaf tea offers from bagged varieties, there are a number of health benefits when enjoying loose leaf tea. With bagged tea, you have no idea how long the tea has been in storage or on display. Loose leaf tea prepared with a tea infuser allows you to taste the difference and get the health benefits too. Every discerning tea expert needs an infuser. Let’s explain. Many tea lovers understand the incredible health benefits of drinking tea. A cup of tea can help cut food cravings, promote weight loss, boost immunity, prevent colds, keep your heart healthy, and keep you hydrated. Filled with antioxidants and flavonoids, tea provides a healthy, calming beverage. It’s no wonder enthusiasts can’t get enough. But many don’t realize that to get the full benefits of tea you need to enjoy the loose leaf variety. Experts show that loose leaf tea helps release healthy enzymes and retains the natural oils you need for great health. And, as many of us know, an infuser makes the tea that much more enjoyable. For a delicious cup of tea, loose leaf wins every time. 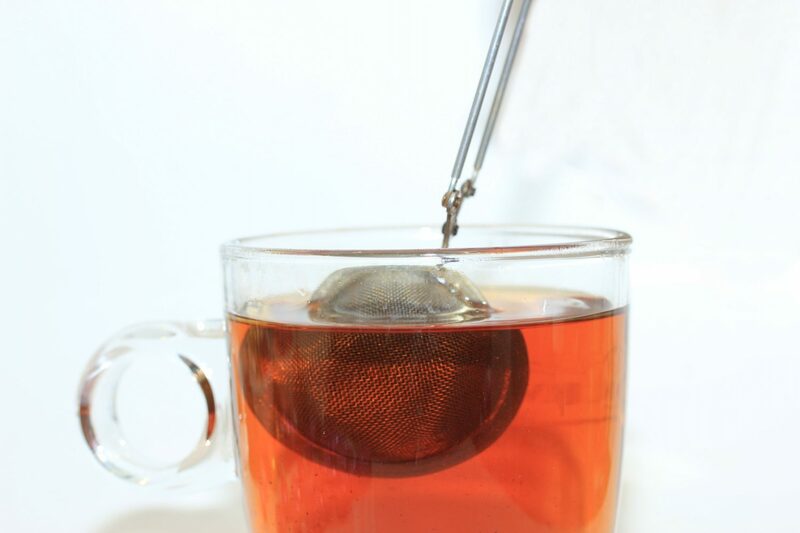 With an infuser, you’ll be drinking better tea. You can control the amount you use precisely and you’ll have access to a much wider variety of teas. Make no mistake, there are delicious bagged teas on the market and we love many of them. But with an infuser you can blend varieties, experiment with concentration, and get the full benefits of tea that any enthusiast demands. Adding a great infuser to your tea preparation collection will allow you to always have access to the best quality tea. And the only thing better than great tea is more great tea! 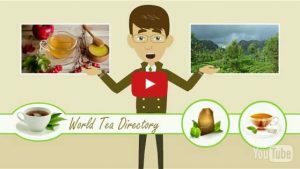 Did you know that the World Tea Directory is your trusted authority for all things teas related? We cover the world of tea from the field to cup. We love it when growers and sellers get to meet each other through the World Tea Directory. 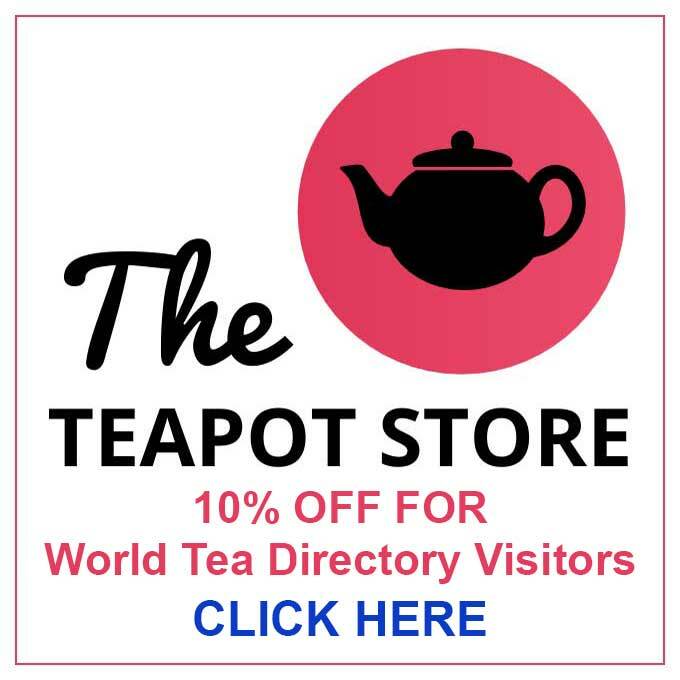 And true tea enthusiasts love the World Tea Directory too. By offering listings for new and upcoming events, the latest articles, and a central meeting place for the world of true tea lovers, we get to serve both enthusiasts and businesses. We love hearing from you! 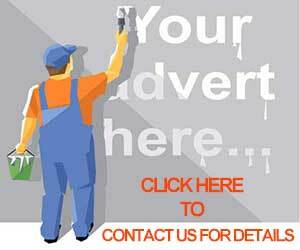 Don’t wait to participate in the best and most trusted forum for true tea enthusiasts. Send us your news now and connect with fellow enthusiasts around the world.